Vincent van Gogh (1853-1890), perhaps the most beloved artist in the world, was motivated by a deep spiritual vision, first expressed in his ambition to become a missionary and minister, and later, after his decisive break with organized religion, through his art. In art he found a new way to express his solidarity and compassion for humanity, and to awaken people to the sacred depths of reality. Though virtually nobody in his own lifetime understood his intentions or appreciated his work, van Gogh poured out his convictions in letters to his brother Theo. 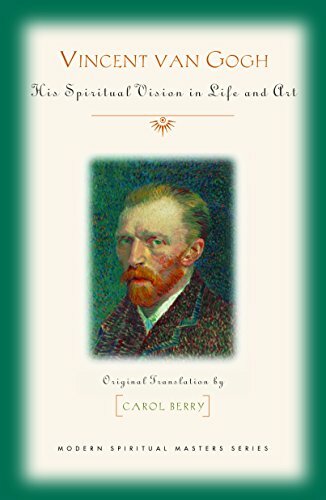 Drawing largely on these letters, examples of his drawings, and her own reflections on the interplay between his life, his spiritual vision, and his art, Berry draws a moving portrait of van Gogh as a spiritual seeker and teacher for our time. Discover what makes a piece a significant work of art and tour history's greatest masterpieces. 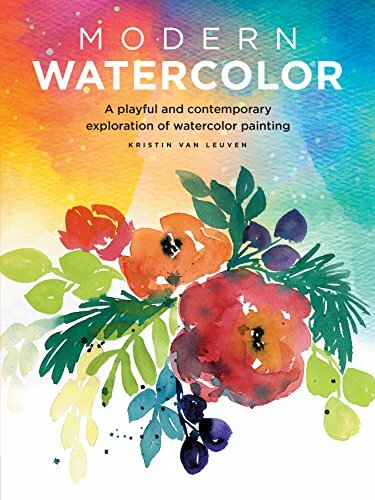 See the master works of Pablo Picasso, Vincent van Gogh, Claude Monet, and more.From prehistoric cave paintings to postmodern art, The Art Book explores more than 100 different movements, periods, and works throughout history, including ancient Assyrian sculpture and contemporary Japanese multimedia works. Art's theories and themes are more approachable and easier to understand through innovative graphics and creative typography.Part of DK's award-winning Big Ideas Simply Explained series, The Art Book profiling more than 100 artists and 200 pieces of work, and covers paintings, drawing, sculptures, ready-mades, land art, installations, and more. Follow how art changed in the Medieval world to the 18th century to the modern age. 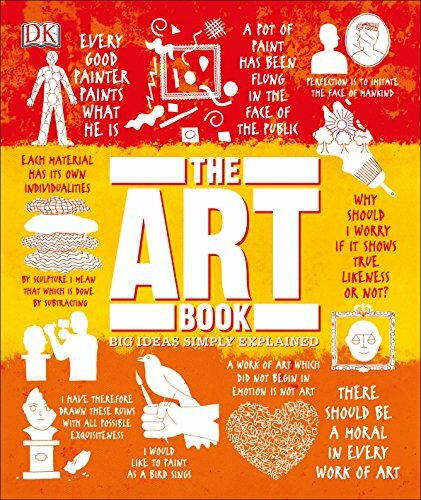 Study famous pieces of art including Venus of Willendorf, The Book of Kells, and Rembrandt's Self-Portrait. 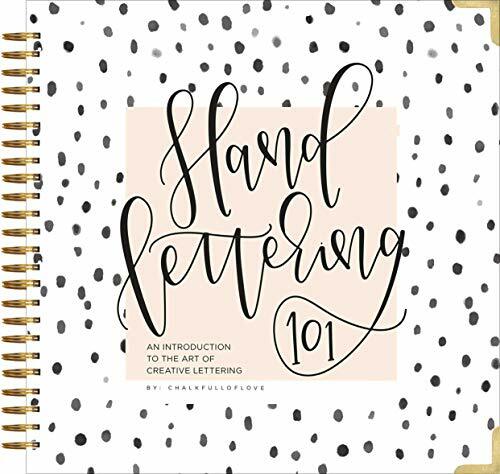 Learn the differences between Paul Cézanne, Henri Matisse, and Roy Lichtenstein.With stunning images and graphics, clear writing, an artist directory, and a vocabulary glossary, The Art Book is the perfect introduction to the complex and exciting world of art. Hailed as the first American-born art movement to have a worldwide influence, Abstract Expressionism denotes the non-representational use of paint as a means of personal expression. It emerged in America in the 1940s, with lead protagonists including Jackson Pollock, Philip Guston, Robert Motherwell, Mark Rothko, and Willem de Kooning. Abstract Expressionism spawned many different stylistic tendencies but two particularly prominent sub-categories: action painting, exemplified by de Kooning and Pollock, and color field painting, made most famous by Rothko. 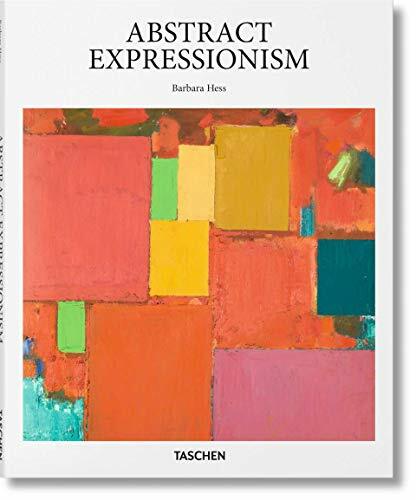 Throughout, Abstract Expressionists strove to convey emotions and ideas through the making of marks, through forms, textures, shades, and the particular quality of brushstrokes. 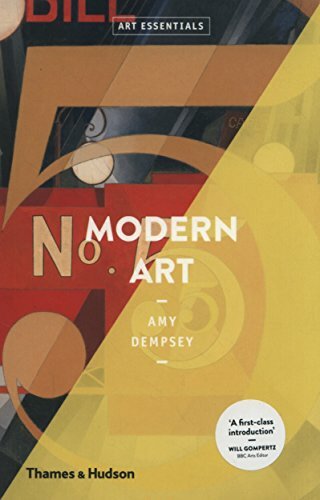 The movement favored large-scale canvases, and embraced the role of accident or chance.With featured works from 20 key Abstract Expressionist artists, this book introduces the movement which shifted the center of art gravity from Paris to New York and remains for many the golden moment of American art. 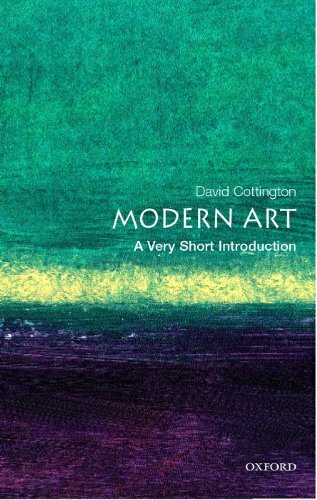 This volume is an introduction to the intellectual movement known as Postmodernism and its impact on the visual arts. In clear, jargon-free language, Eleanor Heartney situates Postmodernism historically, showing how it developed both in reaction to and as a result of some of the fundamental beliefs underlying Modernism, especially its positivist, universalizing aspects. She then analyzes paradigmatic Postmodern works of art by artists such as Cindy Sherman, Sherrie Levine, Jeff Koons and Robert Mapplethorpe. 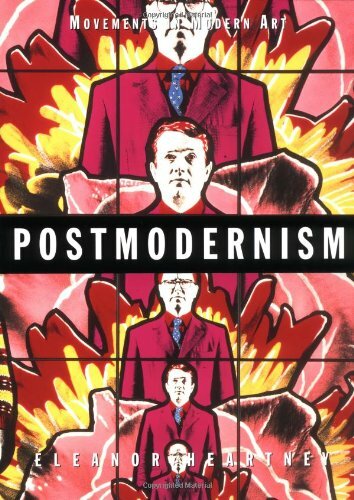 Postmodernism provides a concise and articulate overview of the Postmodern phenomenon. Eleanor Heartney is a contributing editor for Art in America, New Art Examiner, and Art Press. 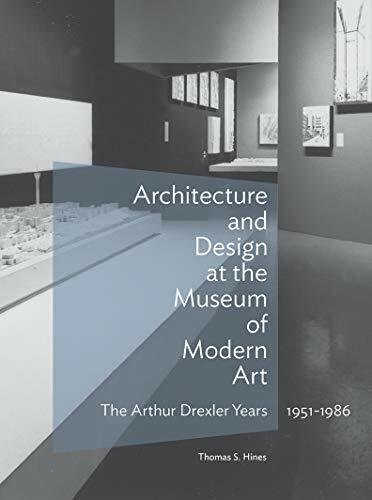 In 1991, she was the recipient of the Frank Jewett Mather Award for Distinction in Art Criticism. Heartney is a board member of the American section of the AICA. She is also the author of Critical Condition: American Culture at the Crossroads (Cambridge, 1997). She lives in New York.